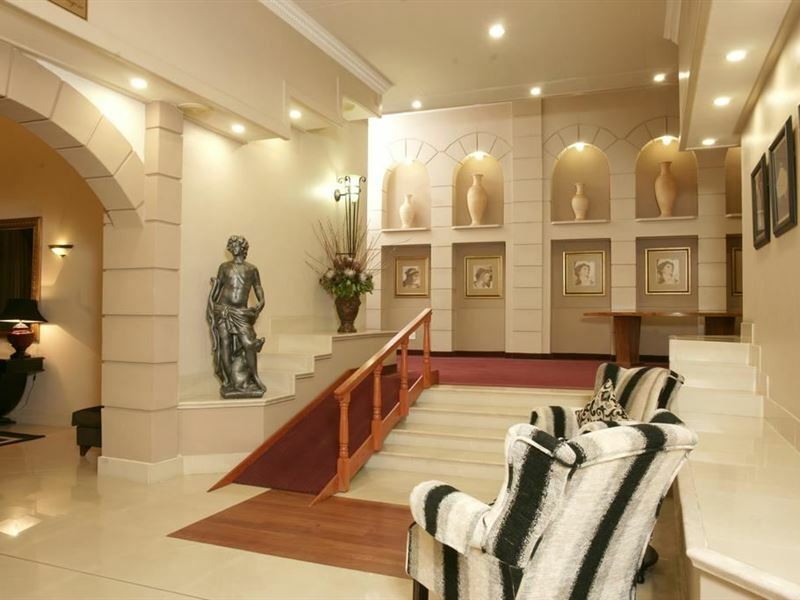 The Apollo Hotel is a mini Apollo City on Sandton’s doorstep with venues, accommodation and anything else you might need when hosting a conference or event. The Apollo Hotel has 68 elegantly furnished rooms which are tastefully designed to offer all the comforts of your own home. 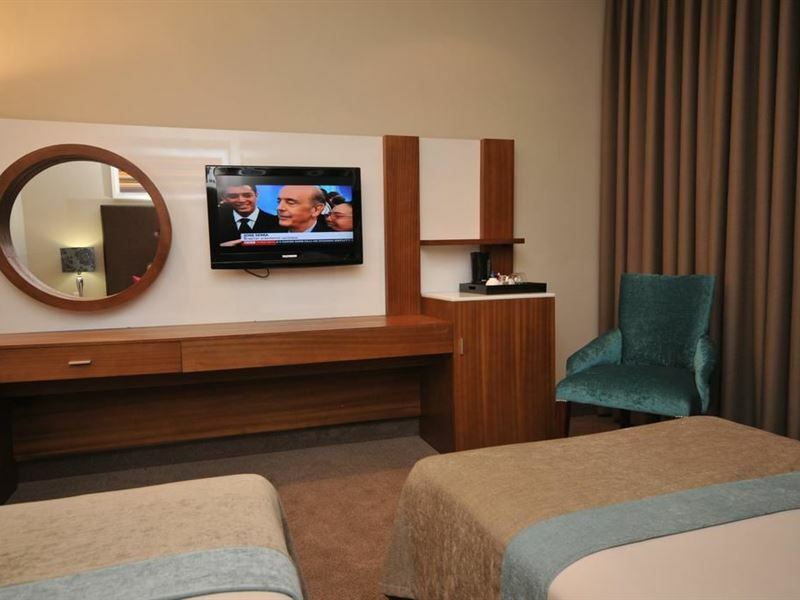 All rooms come equipped with wireless connectivity, 28 dedicated DStv channels, air-conditioning and valuables can be secured in a lockable safe. 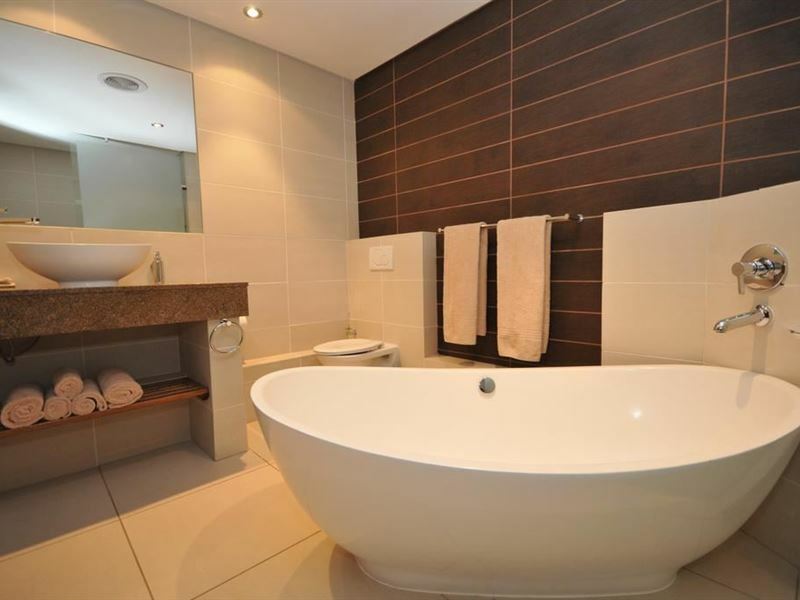 The en-suite bathrooms flows off the main bedrooms and are dressed to compliment the image and style of the bedrooms. The rooms are also equipped with fully stocked tea and coffee facilities. 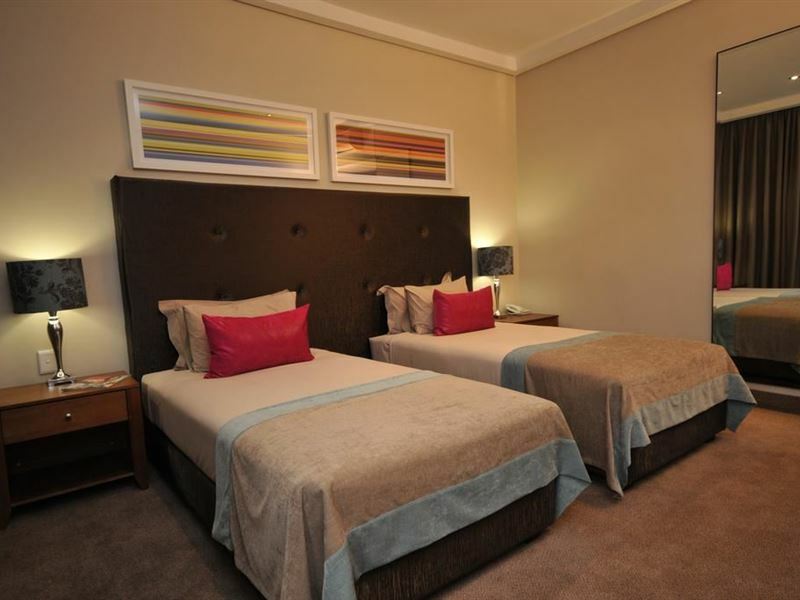 The rooms offer a panoramic view of Sandton and they are a private place to retreat, reflect, unwind and re-energize. The luxury Executive Rooms each have separate lounge areas and a large workspace with a fireplace where executive guests can enjoy a complimentary coffee. For guest privacy the executive floor is restricted to guests checked into the Executive Rooms. Take advantage of our room service menu and enjoy dining in the privacy of your room or suite. Enjoy a casual meal or a drink in the relaxing atmosphere of the Acropollis Bar and dine in the exquisite Attica Restaurant. 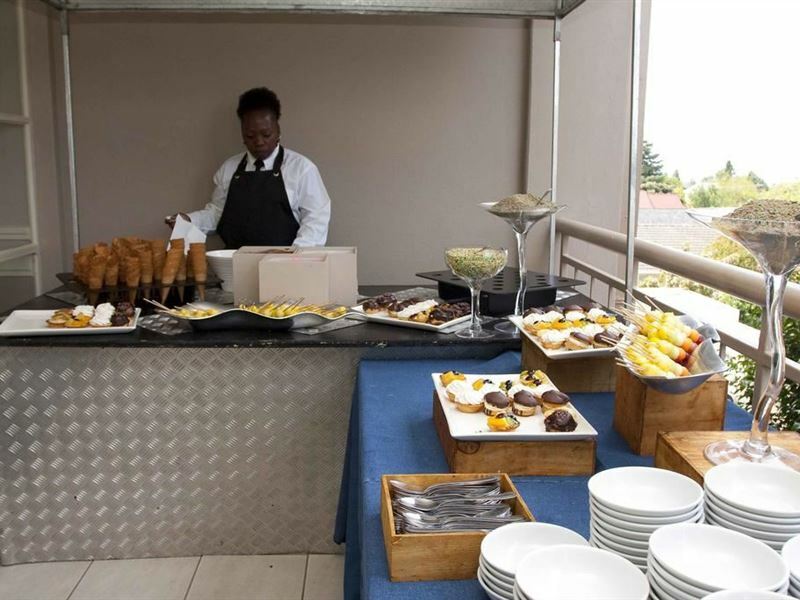 The Apollo Hotel also has nine conferencing venues on Sandton’s doorstep offering the very best in conferencing facilities and are all equipped with air-conditioning and the latest audio visual equipment. 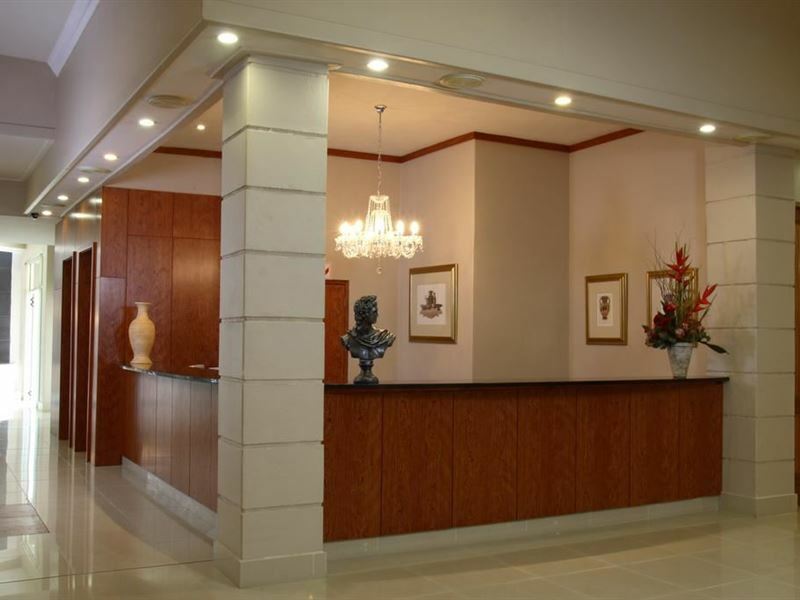 All guests have free dedicated hotel parking with 24-hour security and the hotel is ideally located in the hub of Ferndale with easy access to Sandton, OR Thambo International Airport, Midrand and Pretoria, and a mere 7 km from Sandton’s business district. 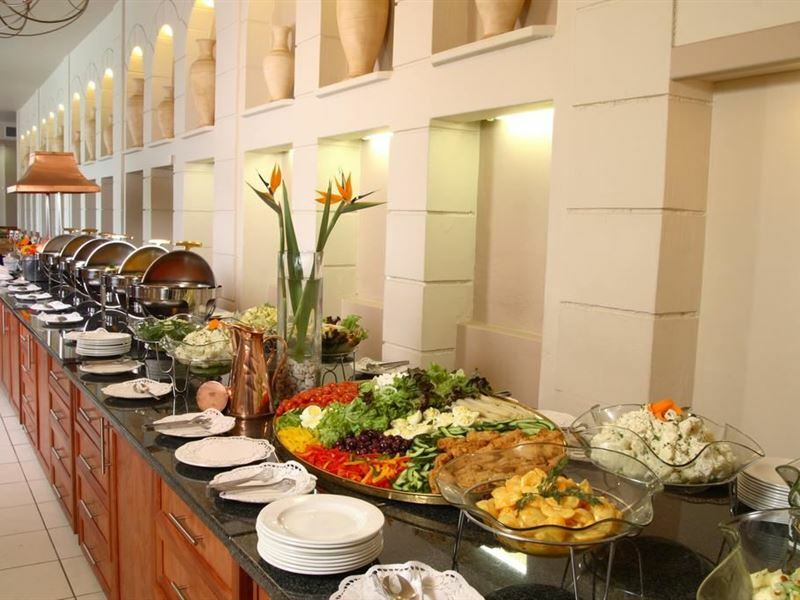 Enjoy our state-of-the-art conference facilities, professional service and sumptuous dining and luxury accommodation. 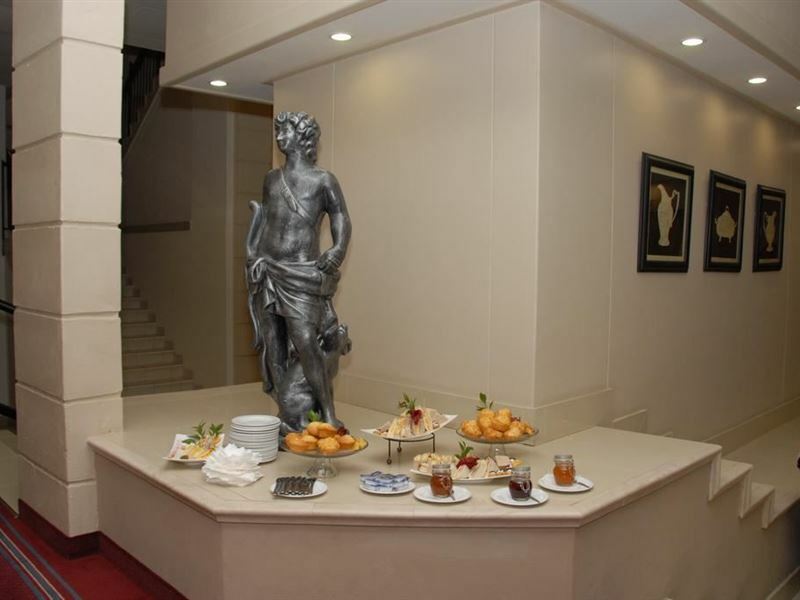 At Apollo Hotel you can be assured of an enjoyable stay and a successful conference. Great food clean surrounding. Their bathrooms could use a face lift. Staff were always friendly and helpful. Rooms are modern and amenities are excellent given the price. Extremely good value for money. Will definitely go back. Great place. Quiet, the rooms are great and the food is good. I recommend it. Excellent service. Clean. Organized. Great staff. Lovely furnishings. Very impressed. Value for money. Well appointed rooms. "Been There Twice All Exiprece Where Bad. " I Always Give Hotels at least 2 chances.This time takes the cup for me, Hotel Phone did not work at all during my whole stay, So Room service or and the problem you had to leave your room PJ&apos;s or right out of the shower, to go 3 floors down. Then the Toilet Stopped refilling with water and was told there is nothing they can do (They didn&apos;t even check) but wait for the next day, "Still not assisted" Honestly a request to change rooms was meet with Sorry there is no space. (I paid for a so-called Luxury Room) and still Mid Week Mid Month the Whole Hotel was Full? Every single time I visited and had a problem with my room that was the excuse. Came for a conference. Went to the bar to get a coke and toasted sandwich. It was so good. Came with great chips. Nice staff, peaceful. Enough parking space. Normal breakfast. Genuine price. Nice bar. No amenities for time pass. Boring over weekend. The interior decor is lovely in the halways and the rooms. However the hotel needs to improve on the type of linen it provides. Also there isn't any water in the bar fridges. 500ml of water costs R20 at this hotel . The menu for buffets could do with some improvement too. A very disappointing stay. Arrived and there were a whole bunch of people loitering in front of the hotel and parking lot. Saw people drinking out of their cars, playing loud music and hanging around in the hotels parking lot. Security did not regulate this.. The aircon in my room didn't work. I asked for a technician to come have a look. He "fixed" it. It worked for an hour then stopped working again.. Won't be staying here again. Beautifully renovated. One wing very modern. Spacious rooms. Nice food. Cozy bar. Conference centre. Pleasantly fragranced. Good security. It is in a light industrial area with only a fuel stop shop within walking distance, but apparently not a safe area. The hotel makes up for it. 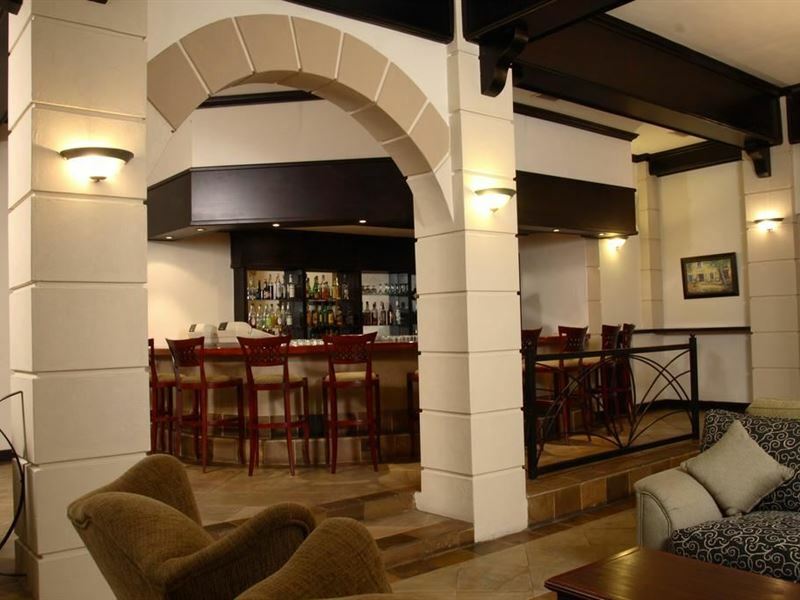 Great hotel for business trips, reliable wifi, friendly staff and the breakfast works. Security is lacking, there is no screening of those that come in so you can pass by without being questioned but its within a gated area that isn't rigorous. Their decor is dated and carpet in rooms don't look very clean. Ask for higher floors as the rooms on the second floor are dark and dreary; the higher floors are much better. Don't get me wrong it has its drawbacks but I've been there at least a dozen times now and would continue to go back. Request a quote from Apollo Hotel at no obligation.